Dallas professional networking with a cultural twist. Umu Igbo Unite - Dallas Chapter is the third national chapter founded in August of 2013. UIU-Dallas was created to bring young Igbo professional together to establish community, networking, and education about our rich Igbo culture. With over 90+ active members, UIU-Dallas has served and brought Igbo cultural awareness to the community of Dallas. Since the year 2013, Umu Igbo Unite Dallas has been at the forefront of Igbo integration within the dFW metroplex. 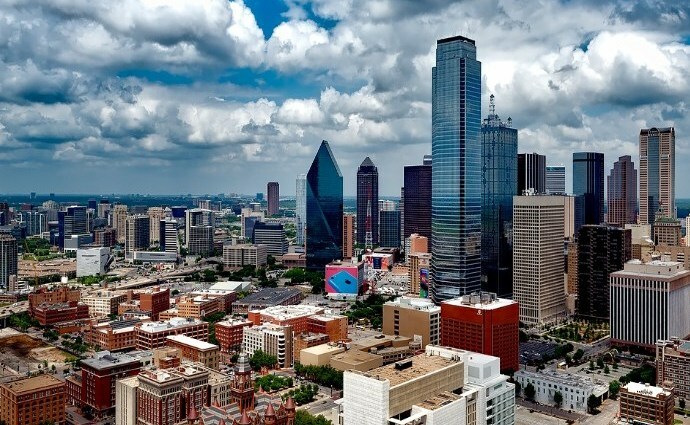 With over 90 members in over 20 professional fields, UIU - Dallas is the leader within the professional sector for Igbos and the premier Destination for those who are looking to Network professionally amongst their igbo peers. UIU dallas is one of the largest chapters in UIU, not only do we have 90+ paid members every year, we also have one of the highest rates on member retention and engagement nationally. UIU Dallas was founded in 2013, since its inception we have been at the forefront of the igbo Community in dallas. If you are looking for a premier media outlet in dallas for igbo professionals , look no further. uIU dallas has over 1500+ interaction on social media a week! Umu Igbo Unite Dallas creates programs that provide a variety of ways to approach , Professional Development, Community Service, Cultural Awareness. Throughout the year our programs encompass all aspects of these segments. On May 19th 2018, a decision was made to take the youth into our hands and let them know UIU-Dallas is here for them.It is our time to give back to our community and to restructure our next generation of kids and teenagers. The kids are our future and in order to ensure that the kids will follow the right path and make the right decisions. As Igbo people we celebrate life and give thanks every opportunity we get. Being able to be a part of a community that wants to see you win- is what we Nigerians are accustomed to. This is our opportunity to unify the next generation. To be the change we want to see in our community by leading the example. You are who you surround yourself with. your immediate network is not only a catalyst to capitalizing on your dreams, but also an opportunity to add value to those around you. Be in the finance sector, tech, medicine, or even being an educator; there is always someone that can help you reach the next level. We have a strong rich Igbo heritage that has helped shape our world views and our passions. Regardless of how much you already know, there is always an opportunity to become more rooted in your cultural ancestry. There’s power in being prideful of your heritage, and there’s power in getting to express that pride!